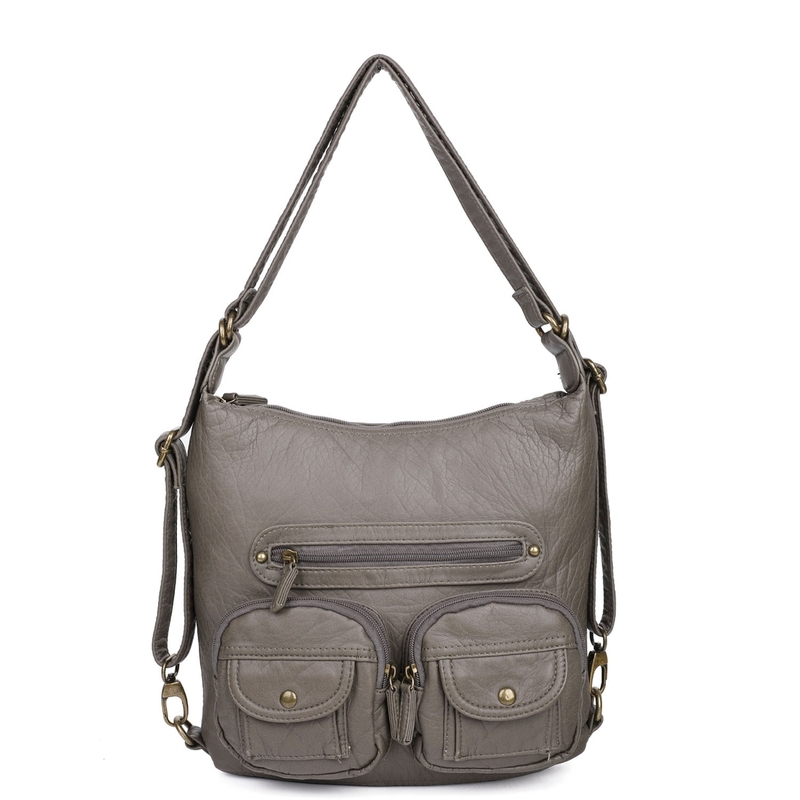 The Ampere Mini Convertible Backpack crossbody purse is made from our signature soft vegan leather. This mini backpack has finally made its return. The mini convertible just like our normal convertible backpack has all the same functionalities and can be converted in multiple ways, The only difference is it`s size which is cuter! This bag still features our brass toned zipper, striped cotton linings, and a back zipper pocket. On the inside, the bag containers two multipurpose slip pockets which can store your essentials and valuables. All of our soft vegan leather are humanely and properly sourced.